I think if I had not seen this I might be highly sceptical but its amazing that we have fresh ripe lemons growing in our garage – a variety of sizes but none the less – lovely yellow lemons! Yes, it really is minus 12 outside and a bitterly cold wind is blowing snow on a wintery January day in the Lower Mainland, B.C. I had always thought it was impossible to grow citrus fruit outdoors in Canada. 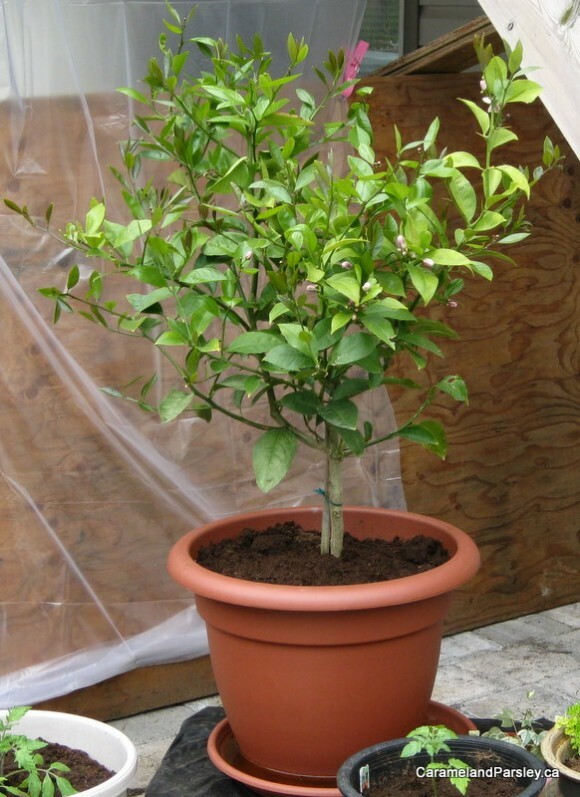 Now thanks to our warming weather trend, growing citrus trees in the Lower Mainland of BC has become a reality. 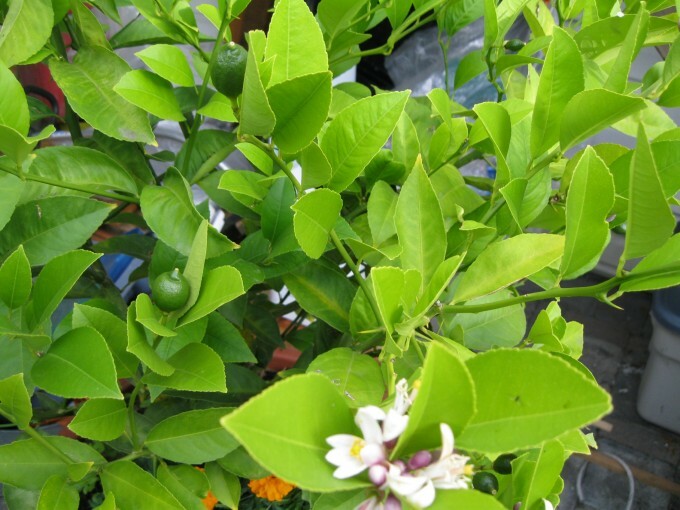 Last spring (2011) we purchased a Meyer lemon tree which had an large amount of new growth and many lemon blossums. During the summer these grew into large green lemons (plus many smaller lemons) before we moved the potted lemon tree into the garage for the winter four months ago. The lemon tree during the summer, resides outside in a sheltered (from the wind) corner of our terraced yard. Because of today’s weather (snow and temperatures around -12) we are glad we brought the young tree inside for protection and will have to think seriously about if and where it will be permanently planted outside. So how does our lemon tree “very pretty” grow in the garage. Thanks to a suggestion from Bob Duncan, Sidney, B.C we purchased old Christmas tree lights (not LED) and wrapped these around the tree. We had a roll of light cheese cloth weight material we wrapped around the tree and lights. The lights were set to a daily timer. This definitely falls into the category of An Experiment but basically we were merely hoping the tree would survive our cold winter. It has taken no other care, other than watering about once a month. 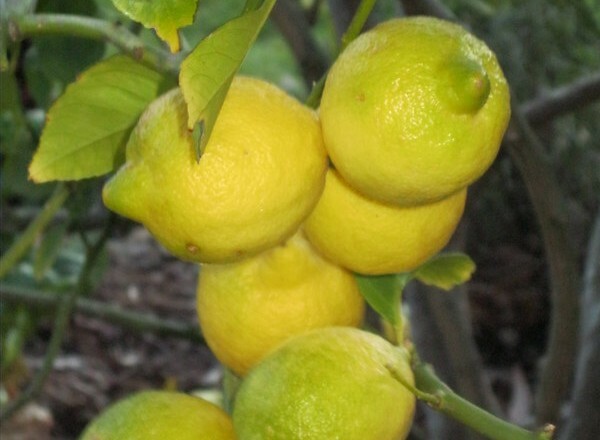 So far we are absolutely delighted and are excited about the possibility of once again growing our own fresh lemons. 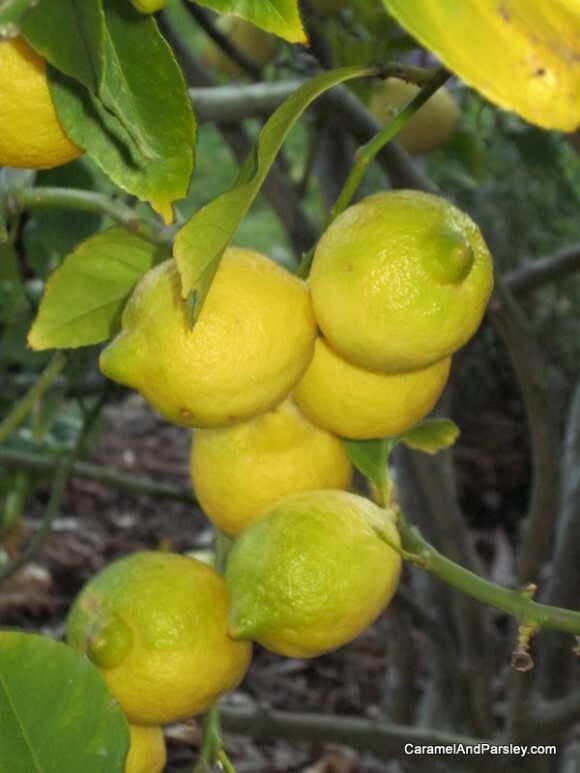 Why a Meyer lemon tree. Its very prolific and easy care. Growing up in a warmer country (Australia) than British Columbia (Canada) I miss the many fruit trees, and the abundance of fresh fruit, from our back yard garden. I recall, as a child the very large lemon tree in our yard which bore an abundance of fresh lemons 12 months of the year. 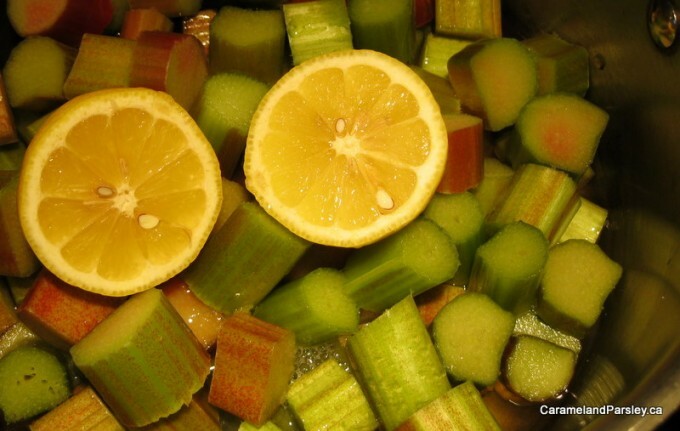 We picked the fruit to make our own lemon juice – adding a little sweetness and water – what an elixir on a hot summer’s day! 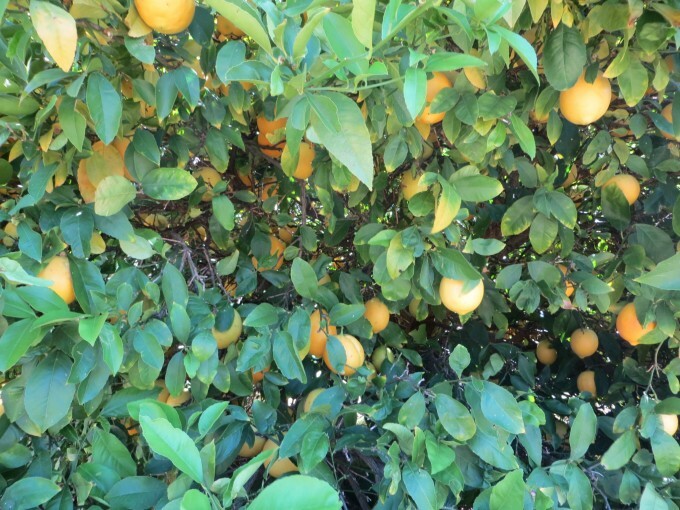 Recently, when we stayed with family (in Country Australia) it was great in the morning to walk out their back door and pick lemons from their (Meyer) lemon tree to make freshly squeezed lemon juice for breakfast. This reminded me how much I missed this special time in my life and how fortunate we were.